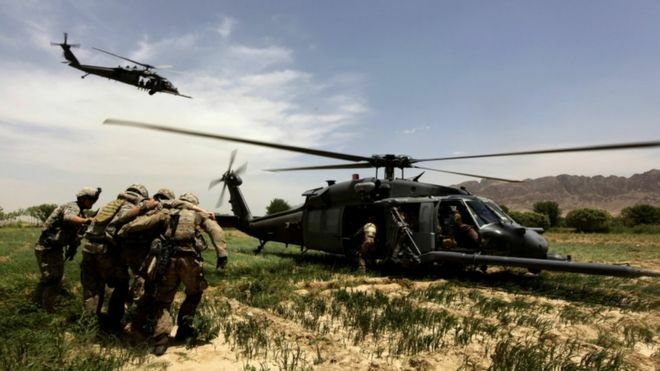 The International Criminal Court (ICC) has rejected its prosecutor’s request to investigate alleged war crimes in Afghanistan. Court judges highlighted instability and the lack of co-operation with investigators in the country. The ruling was hailed by US President Donald Trump as a “major international victory” but human rights group Amnesty International criticised it. It comes a week after the US revoked ICC prosecutor Fatou Bensouda’s visa. That was thought to have been in response to her request to investigate possible crimes committed by US forces in Afghanistan. 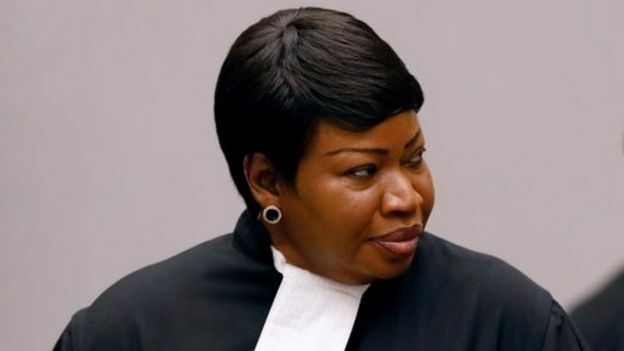 Explaining their unanimous decision, the three ICC pre-trial chamber judges said such an investigation “would not serve the interests of justice”. Mr Trump said it was a victory “not only for these patriots, but for the rule of law”. 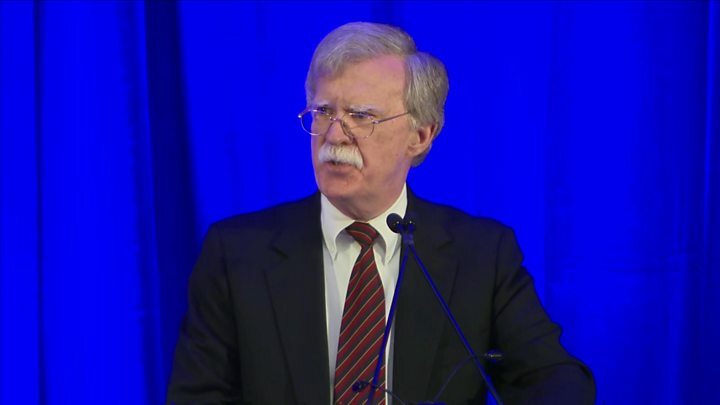 In his statement, he called the ICC “illegitimate” and said it would be met with a “swift and vigorous response” if it tried to prosecute citizens of the US or its allies. Amnesty said the refusal to investigate was a “shocking abandonment of victims” that would “weaken the court’s already questionable credibility”. Amnesty’s Biraj Patnaik said the decision would be seen as a “craven capitulation to Washington’s bullying”. ICC prosecutors have been examining alleged abuses committed by all parties in Afghanistan’s long conflict for more than a decade. A formal examination of potential crimes began in November 2017. But while the court said there was “a reasonable basis” to believe crimes had occurred, judges said Afghanistan’s current situation “make the prospects for a successful investigation and prosecution extremely limited”. They also cited the long period that had passed since the investigation began in 2006, and said the court needed to “use its resources prioritising activities that would have better chances to succeed”. The court investigates and brings to justice people responsible for genocide, crimes against humanity and war crimes, intervening when national authorities cannot or will not prosecute. Why is the ICC under attack? Why is the US opposed to it?